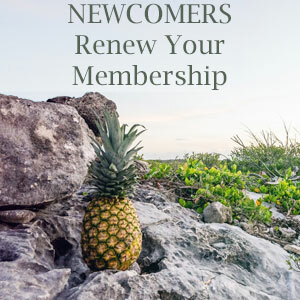 Newcomers & Community Club of Sumner County TNClub NewsApril Luncheon will be at new venue! 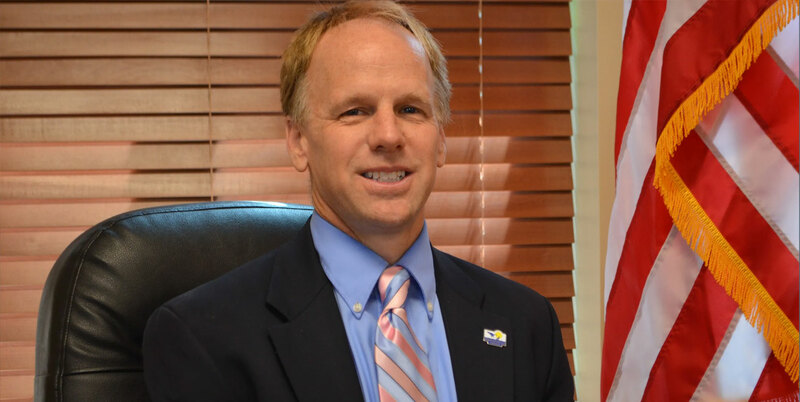 The speaker for our April luncheon is Hendersonville Mayor Jamie Clary. He has served as Mayor for the last two years. Prior to becoming Mayor, he served on the Planning Commission and was Ward 2 Alderman. Mayor Clary grew up in Hendersonville after his family relocated here in 1973. He is now raising his own young family in the city he calls home. Mayor Clary has recently written a book: The City by the Lake Volume II: A History of Hendersonville from 1968 to 1988, which picks up where a previous volume covered the history for the period of 1780 to 1969. We look forward to hearing his story and comments about the City of Hendersonville. Come prepared to ask questions of Mayor Clary. Hendersonville. To make reservations for the luncheon, you now have three options – you can send an email to newcomersluncheon@gmail.com or call or text Kay Rorick at 260-602-4551. We need to have your reservation no later than 8:00 pm, Monday, April 8th. The cost of the luncheon is $22 if a reservation is made and $25 for walk-ins. Salvus Center, Inc. is a faith-based primary care health center that seeks to reclaim the Biblical and historical commitment to care for those who are sick and in need so they might experience wholeness, wellness and healing. What started as a concern for those falling through the cracks of our medical system in our county and the “calling” of those who would invest their time, talents and resources to make it happen through God’s provisions, the dream of healthcare for the working uninsured has not only come to fruition, but has thrived despite adversities and challenges along the way. Salvus Center partners – including dedicated Board members, faithful and supportive hospitals, referral medical specialists, generous pharmacies, foundations and grant providers, faith communities, civic organization and leaders, individual supporters and dedicated staff have filled the needs of providing quality health care to those who work or live in our county: our neighbors. Proceeds from our Money Tree Fundraiser will help support the vital work of The Salvus Center. Please join in this effort by purchasing candy from Sharyn Evans, Fundraising Director, at our April Luncheon. Depending on how much candy you buy, you will receive free raffle tickets. It will support a great cause and you may win $50 in the drawing! As always, if any Newcomer has a recommendation for a guest speaker, please let Carol Gower know.